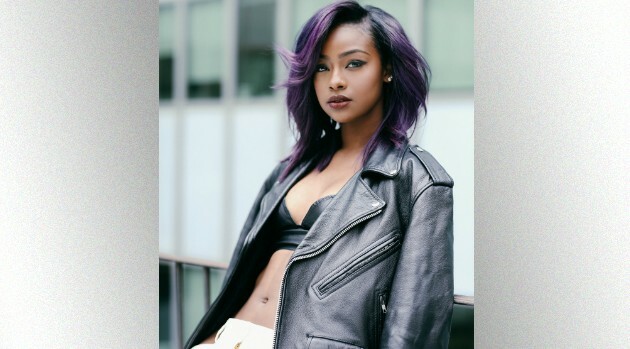 At just twenty years old, Justine Skye has landed a major endorsement. The Brooklyn singer has announced that she’s become the face of Rocawear’s newest junior line, La Belle Roc. The ad campaign sees Skye modeling the pieces in the Fall/Holiday 2015 collection. La Belle Roc’s is available at the brand’s online store, and other national retailers like Dr. Jays and Jimmy Jazz. The news comes on the heels of the release of her Emotionally Unavailable EP, which dropped earlier this summer.